Information on health and all related to personal health and vulnerability is high sensitive, on sickness, therapy, profession and so on this is a fundament everyone understands. And for that reason -to emphasis on that- Nurses have signed by their graduation a code of coduct and ethics before getting their diploma and certificates. 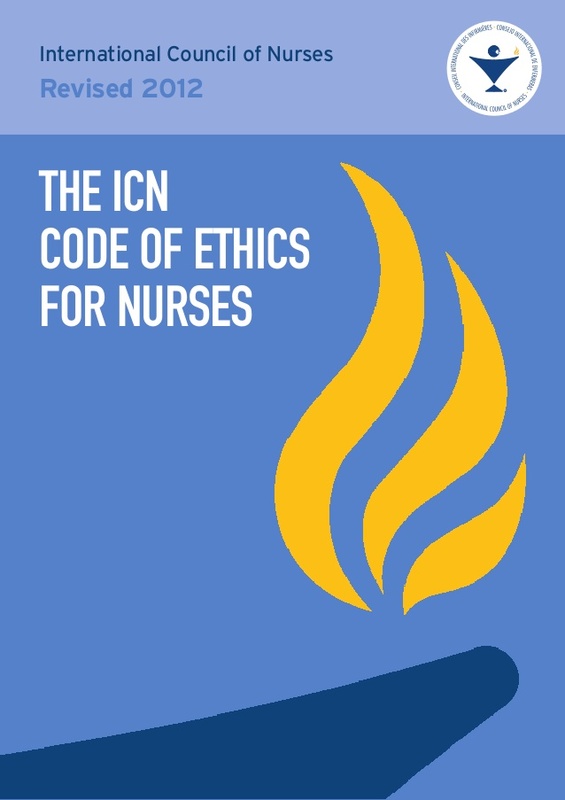 All Nurses codes on ethics in the world are inspired and/or partly copied from the ICN Code of Ethics. The ICN Code of Ethics for Nurses, most recently revised in 2012, is a guide for action based on social values and needs. The ICN Code of Ethics guides nurses in everyday choices and it supports their refusal to participate in activities that conflict with caring and healing. At the very start it mentions "The nurse holds in confidence personal information and uses judgement in sharing this information"